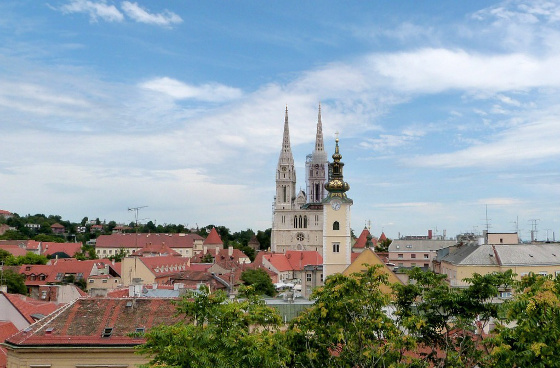 The presentation slides and notes of the IPRS meetings in Zagreb, Croatia (October 5th – 8th, 2016) have been published on the IPRS Page. You can now download the presentation slides and notes at our Downloads page or view them online on issuu. IPRS is now on LinkedIn!